There is an enormous amount of scientific proof that athletes who set goals achieve more throughout their careers. Setting goals will help you determine where you currently are and create a plan to get you where you want to be. Goals allow you to set an outcome, make a plan, continually check your progress, and make the appropriate adjustments to keep you on course. A clear example of the process of goal setting is using a GPS (or Google Maps) to help you find a location. You input your destination into your GPS, as you begin to drive it keeps you on course, but when you take a wrong turn the GPS will re-calculate your route and set you back on the right course to reach your destination. Goal setting does the same thing. As long as you know your desired destination you can keep re-calculating to ensure you reach it. To accomplish this you have to be aware of the three types of goals you need to set; Process Goals, Performance Goals and Outcome Goals. 1) PROCCESS GOALS – Of the three types of goals, your process goals are the most important. 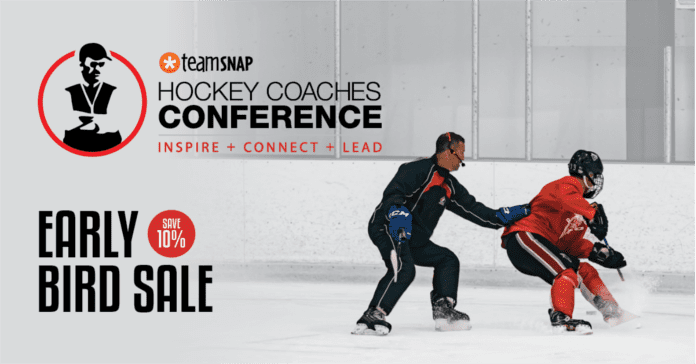 In hockey, they are strategically focused on the skills, techniques, strategies and behaviors (mental training) that will help you reach your performance and outcome goals. This is taking the time to choose skills (whether mental or physical) that you would like to see an improvement in, devise a plan that will allow you to work on that area and a schedule to find time to work on these skills. This is the hard work area of goal setting. This is when you get down and dirty by taking 100 draws a day, working on your footwork, trying to increase your speed or whatever skill you are trying to attain. Performance goals and outcome goals allow you to measure your work in this area and see the final results of your hard work. This is the area when the rubber hits the road. This is why your focus and energy must go into this area. You will create the habits that will raise the level of your game. By setting your process goals your self-confidence will increase, your anxiety will decrease, your concentration will improve and you will approach the daily grind with enthusiasm. It has been proven time and time again that your individual performance will improve quicker if you focus on the process rather than the performance and outcome. 2) PERFORMANCE GOALS – Performance goals are what set the standard for what you are trying to achieve. These can be statistically based and measured. They can be used to monitor your achievement. When you have a series of measurements related to a certain part of your performance, you can go back and compare your numbers to previous results. Make sure that your performance goals are realistic, challenging and appropriate to your outcome goals. These types of goals are semi-controllable and are not solely based on outcomes. You may not win the game, but the fact that you performed well can give you satisfaction. Performance goals are the building blocks to achieve your outcome goals. 3) OUTCOME GOALS – Traditionally, the goals you set will look at a final outcome, for example you may want to make a certain team, lead the team in scoring and the ultimate goal of winning a championship. All of these objectives are based on an end result. These are called outcome goals. Setting outcome goals is crucial, but you also have to know how to get to that point. When you reach an elite level in sport; skill, desire and effort need to be focused. If this is done properly in the process and performance goal stages then your chance of success at the outcome goal stage is much higher. Outcome goals create the big picture and are necessary for you to set, they will give you focus during the other stages. Do quick feet agility drills everyday after practice. Work in the gym three times per week on strengthening my legs. Work on angling drills everyday at practise. 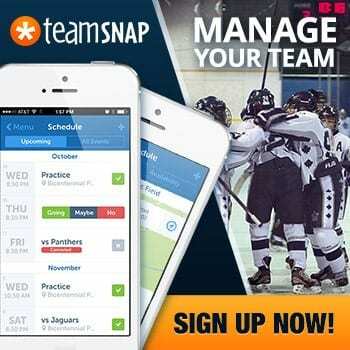 Watch NHL video and study my shifts after every game. Win 100% of 50/50 loose pucks. Be in on the forecheck as soon as the puck is dumped in. Be the best defensive forward in the league. Write your goals down on paper, when on paper they become real and tangible. Look at yourgoals everyday. 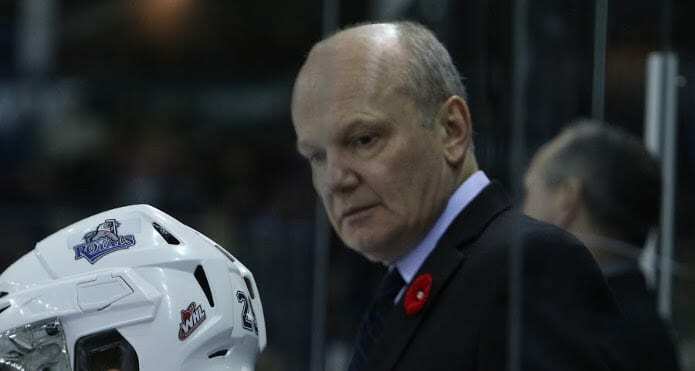 Come join Coach Enio Sacilotto, Director of Prospect Development, Victoria Royals, President, International Hockey Camps this summer for his specialized summer camps Victoria, BC, Nanaimo, BC, North Delta, BC, Coquitlam, BC and Burnaby Winter Club. 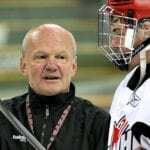 Coach Enio has over 36 years of coaching experience including the WHL with the Royals and 20 years coaching professional elite senior leagues in Europe. 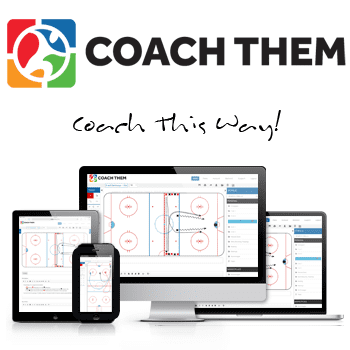 Call Coach Enio at 604 255 4747 or email at enio@coachenio.com and visit website for free articles and drills.